Fortis Mohali won the prestigious Asia Pacific Hand Hygiene Award, 2015, for demonstrating outstanding leadership in implementation of an effective hand hygiene campaign. 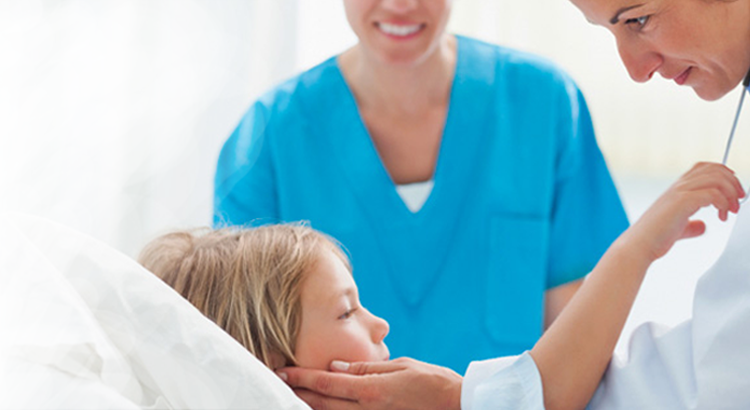 This was done in tandem with the World Health Organisation’s Global Patient Safety Challenge – Clean Care is Safer Care. 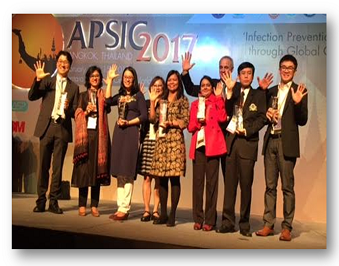 Dr Anita Sharma, Senior Consultant, Lab Medicine, received the award from WHO Hand Hygiene lead Prof Didier Pittet, during the Asia Pacific Society of Infection Control Congress 2017 at Bangkok.